For sprinkler systems in New Braunfels, maintenance is very important. There are simple problems that can quickly balloon into major problems, if left unchecked. H3O Water Systems offers maintenance for sprinkler systems to help ensure that your sprinkler system always provides the best performance. If you haven’t yet invested in maintenance for your sprinkler system, you may be wondering what may happen to the sprinkler system to make it go wrong. Regardless of whether or not you’ve had a problem before, you should have an irrigation system technician in New Braunfels review your sprinkler system at least annually. 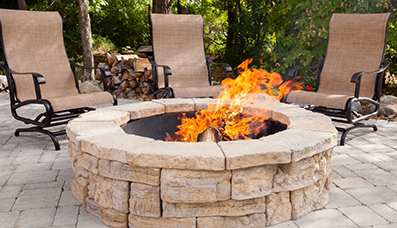 This way, you won’t have to end up spending money on repairs due to lack of maintenance. There are many problems that may arise with a sprinkler system. First, the flow of the system can become unbalanced, which results in the system spraying too much water or too little water. In addition, the lines of the system may be damaged which can result in the build up of wet areas on your property that attract pests and create stagnant pools of water. A common problem with irrigation systems in New Braunfels occurs when the control box for the sprinkler system stops working properly. A symptom of this problem is when the water is being used up too quickly, which means that excess water is being sprayed somewhere where it shouldn’t be. Improper or lack of maintenance for your sprinkler system can also result in the build up dirt, which can clog sprinkler heads or clog filters. Our irrigation system technicians can clean your sprinkler heads, replace the filters and check the system to get it back to normal functioning. 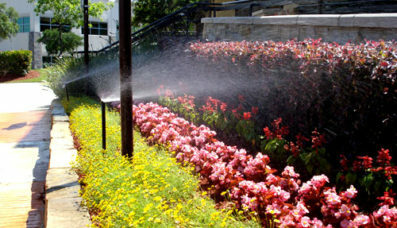 If you want to keep your sprinkler system or drip irrigation system New Braunfels in top shape, invest in a maintenance plan with H3O Water Systems. We’ll take care of your ongoing sprinkler system maintenance needs so that you never have to worry about it again. 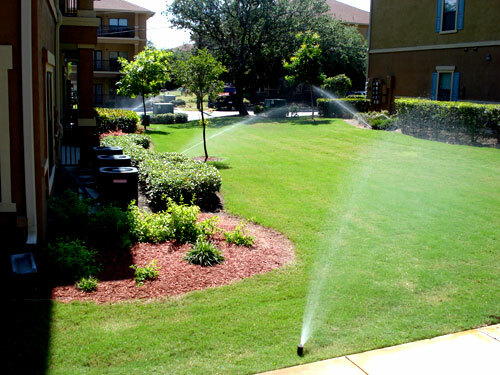 Since 2006, H3O Water Systems has served homes and businesses in the Greater San Antonio area with sprinkler and irrigation system installation, repair and maintenance. H3O Water Systems has over 100 years of combined experience in the water industry. 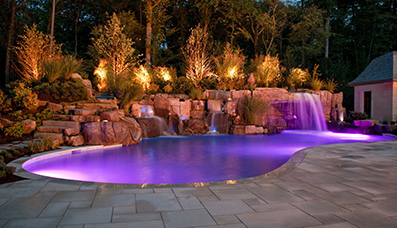 If you need assistance with sprinkler systems New Braunfels, we can help.